A nature reserve isn’t only a wildlife sanctuary; it is a land’s treasure. It is so priceless that once it’s gone, it may be gone forever. Some places have a few, and others have a couple or more. And then, there’s La Palma with its whole span declared a UNESCO Biosphere Reserve in 2002. Living here is like being cradled by mother nature herself. Staying in La Palma means being close to nature or living in it. People wake up to the sound of the Atlantic waves crashing to its rugged cliffs. Trails await right at their doorstep. And, just before they head to dreamland, they get to fall in love with the view of the clear night sky. Tourists must only choose the accommodations they want, and nature will take care of the rest. The hotels in La Palma can only try to rival the beauty of the island. Nonetheless, they are a spectacular human-made addition to an already fantastic landscape. The luxury and comfort they provide make a vacation one for the books. 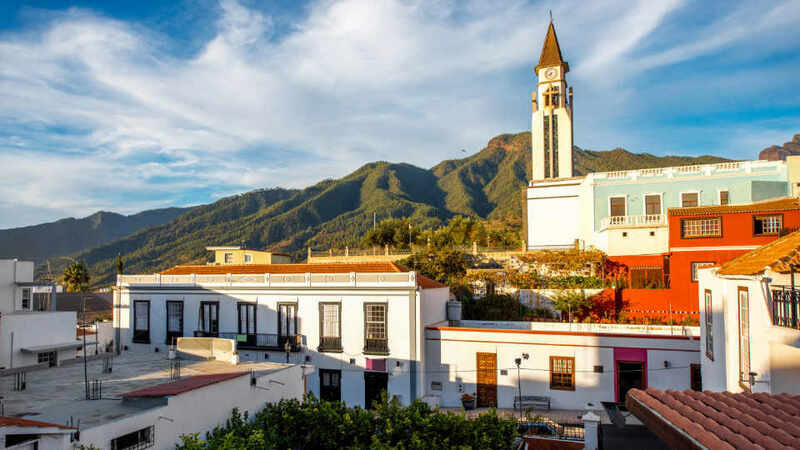 Art enthusiasts should not miss Hotel Hacienda De Abajo in Tazacorte. It is arguably the most famous hotel on the island and is favored for being museum-like. Those who love to swim have world-class options too. La Palma Princess & Teneguia Princess in Fuencaliente is dubbed as the best hotel swimming pool complex in the Canaries, while H10 Taburiente Playa in Breña Baja houses three outdoor pools and is only a 4-minute walk from the beach. Others like Hotel San Telmo and Hotel La Palma Romantica are popular for their locations. The prior is in the center of the capital and is only a quick 3-minutes-walk from the beach. Meanwhile, the latter is at the heart of a Laurisilva forest in Barlovento. Hiking trails also surround both hotels. Tourists who want spacious living with amenities and views must opt for a villa. The good news is that La Palma is home to loads of them. Two properties top the list when it comes to villas with the best mountain views and seascapes. What’s more, they also have a BBQ area at the vacationers’ disposal. Casa Chamiquela in La Galga has a terrace and garden where guests can bask in the sun while admiring vistas. El Paso’s Villas Las Cercas, on the other hand, has a swimming pool. Two other properties come highly recommended. La Reverica in Lomo Oscuro and Tijarafe’s Villa Pilar both have a terrace and an outdoor pool. Although they lack mountain views, the captivating panorama of the vast sea makes up for it. Los Cancajos Beach is one of La Palma’s best sandy shores. Sprawled beside it is the magnificent Hacienda San Jorge. Aside from its location, its enormous seawater swimming pool is also a hit with the guests. Another lovely option is the Apartamentos Cancajos. It may be a smaller property, but it’s very cozy and charming. They even welcome tourists with a basket of fruits and a bottle of wine. Now that’s an excellent way to leave a good first impression! 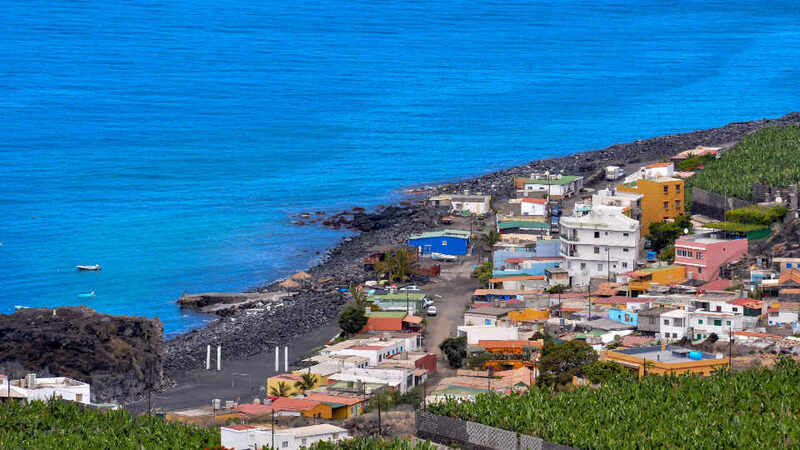 The small resort of Puerto Naos is also one of the island’s trendiest beaches. And, that makes the waterfront Nisamar 3ºA a marvelous choice. Not to be outdone is La Muralla Apartamentos. It may be a 12-minute walk away from the beach, but it stands right beside Puerto Naos’ viewpoint. Just like the mirador, it also has a superb view of the coastal village. Vacationing is meant to take people away from their homes for a short while. Its coziness, though, is something many tourists look for when scouting for accommodations. And, this is precisely why holiday homes are in such high demand. Outdoor swimming pools make rentals especially attractive to most vacationers. Properties like the Casas Rurales Los Pajeros in El Paso and Casa Hedera in Breña Baja have it and a terrace too. The prior has astonishing mountains as a backdrop, and the latter has a lovely garden. Last but not the least is the holiday home Calle Juan Del Valle in Tijarafe. Aside from the pool, it has fantastic vistas of mountains and the sea.